Disapproval ratings in Congress have never been higher. People are frustrated with the same-old politics as usual. The problem in Washington is quite simple: too many of our leaders have forgotten why they're there. They have put their own interests and those of huge corporations and rich special interests before the needs of our working families and regular people like us. They are out of touch with the realities that our families are facing to make ends meet and put food on the table, pay the electricity bill, and make sure our keiki have what they need. 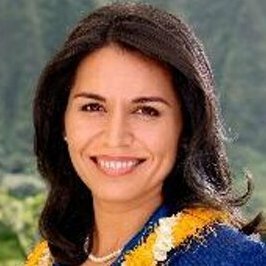 If we want to break through this gridlock and start getting things done for the people of Hawai`i, this culture of self-centeredness, greed, and corruption must change. This is why I'm offering to serve you in Congress.